Going solar can save you money on energy bills and help the environment at the same time. A properly installed solar panel system can also eventually become an income-producing asset. 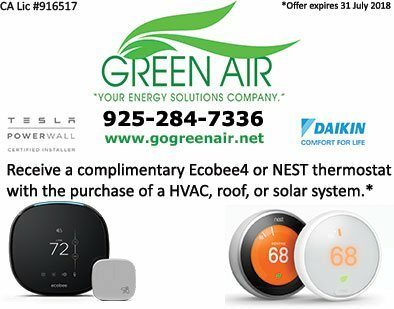 As the top solar panel company in our area, Green Air Heating and Air Conditioning offers high quality and efficient solar panel systems. 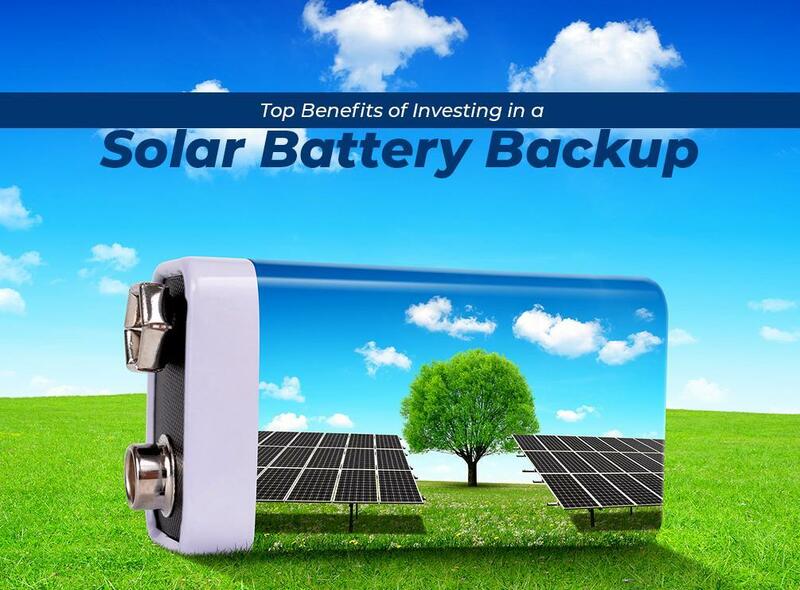 In today’s post, we discuss the benefits of investing in a solar battery backup. Backup Power – A solar battery backup stores the excess energy produced by your solar panel system for later use. If your home experiences a power outage, you’ll still lose power even if you have a solar panel system because of how your panels are connected to the grid. However, you can use the solar battery backup to provide power to your home in the event of a power outage. Going Off-Grid – Certain solar battery backups can allow you to take your home completely off the grid. This means that your solar panel system can produce and store enough energy for your home throughout the year. However, most available solar battery backups only have enough capacity for a few hours of electricity. You need to work with a solar installation specialist like us to get the results you want. We are one of the few that can install an Off-Grid Solar Power System for your home. Managing and Reducing Grid Cost – A solar battery backup can still benefit you even if you don’t want to go completely off the grid. A solar battery can help you maximize your ability to use the electricity generated by your solar panels on a day-to-day basis. Instead of using energy from the grid, your home will instead use the extra energy in your solar battery. This can lead to significant savings, depending on your utility company’s rates. Our solar panels and battery backups are an excellent addition to your home. They can save you money on utility bills, reduce your home’s carbon footprint, and provide you with energy security. Green Air Heating and Air Conditioning is committed to doing what’s right for our clients. We perform all of our projects with care and professionalism. We serve many areas in California including Oakland, CA. Give us a call to learn more about solar battery backups. You can also ask for a consultation.